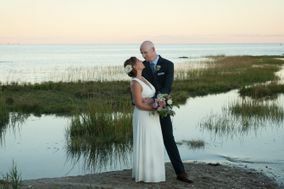 Cape Cod wedding photographers are pros at capturing the area’s coastal charm. 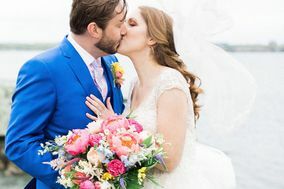 Whether you’re envisioning formal portraits or casual candid shots by the sea, these Cape Cod wedding photographers can turn your dreams into reality. 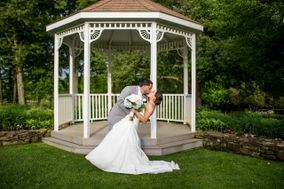 Make sure you book your Cape Cod wedding photographer at least 10 months before your big day, after you’ve selected your venue and around the same time you book your videographer, florist, and caterer. Cape Cod, Massachusetts, is a dream destination for many. 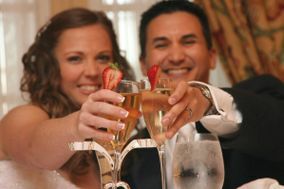 As it happens, you and your partner have chosen to celebrate your love here. 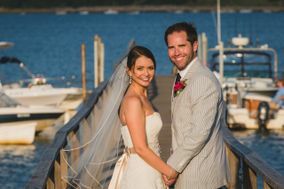 You’re dreaming of sandy beaches, delicious seafood and smiling faces on your wedding day, but have you began searching for Cape Cod photographers? 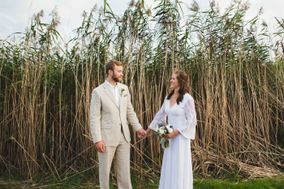 Read on for information that will help you in your hunt, and continue envisioning wedded bliss in New England. 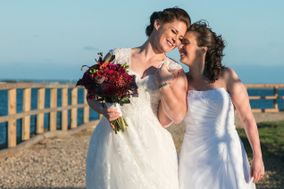 As you look for a wedding photographer for your Big Day, consider what’s important to you and your partner. Is there a certain photography style that appeals to both of you? 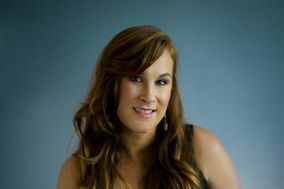 Is it essential to hire someone willing to work long hours because you’re hosting an extended reception? 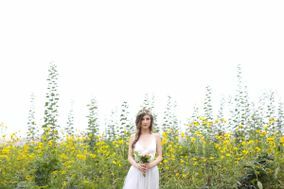 Discuss the non-negotiable qualifications with your partner, including how much of your total wedding budget you’re willing to spend on a photographer. Many Cape Cod photographers charge anywhere from $4,000 to about $7,000. 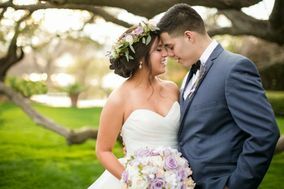 This fee typically includes being present on your Big Day, the time it takes to edit your wedding and reception photos and either hard copies or digital copies of your pictures. Cape Cod is a vacation destination people frequent for its natural beauty, which means there are lots of stunning scenes within the city that will make you stop and say, “Wow.” One such area that embodies this is Rock Harbor. At Rock Harbor, you and your partner can pose along the beach, near tall marsh grass and next to the many beautiful boats docked in the area. For another location that is quintessentially Cape Cod, stop by the Nobska Lighthouse. 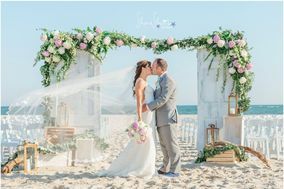 Close to the beach and offering stunning views of the water, this site will make your pictures appear like something out of a fairytale. 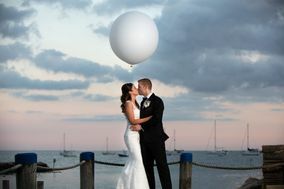 Lastly, a stroll down Provincetown’s Commercial Street will result in some bright, urban-inspired images that will forever remind you of your wedding day. 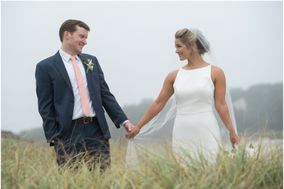 When it’s time to pick a wedding date for your celebration in Cape Cod, there are some weather considerations to take into account. Cape Cod is beautiful year around, and even though it’s a coastal destination, it still experiences all four seasons. Winters in the Cape find the coastline dotted with snow and the sky opening up with rainstorms. Springtime in this New England destination can be warm during the day, cool at night and rain is fair game at any time of day. 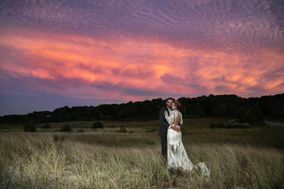 Summer and fall are the most popular times of year for couples to get hitched on the Cape, which your photographer can attest to. 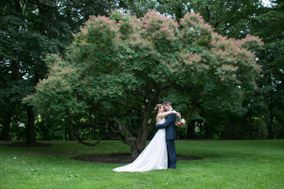 If you choose to wed during wedding peak season, be sure to book your photographer in advance, and prepare for the weather; summers are warm during the day but brisk at night, and autumns are quite cool during the day and night, but offer beautiful fall foliage. 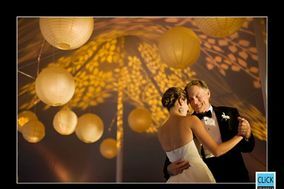 As you look for Cape Cod wedding photographers, you may realize you need additional planning help. 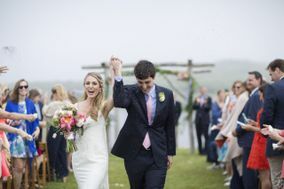 WeddingWire offers an abundance of organizational tools to help you plan your wedding day, so everything runs as smoothly as sailboats coming into the Cape.